To most people, unicorns are mythical one-horned creatures. They’re stuff-of-dreams, which is why Cowboy Ventures founder Aileen Lee used the term “unicorn” in a 2013 TechCrunch blog post to describe companies valued at $1 billion or more by venture capital firms. They used to be rarities, but now there are more than 170 on the Forbes list of unicorns. 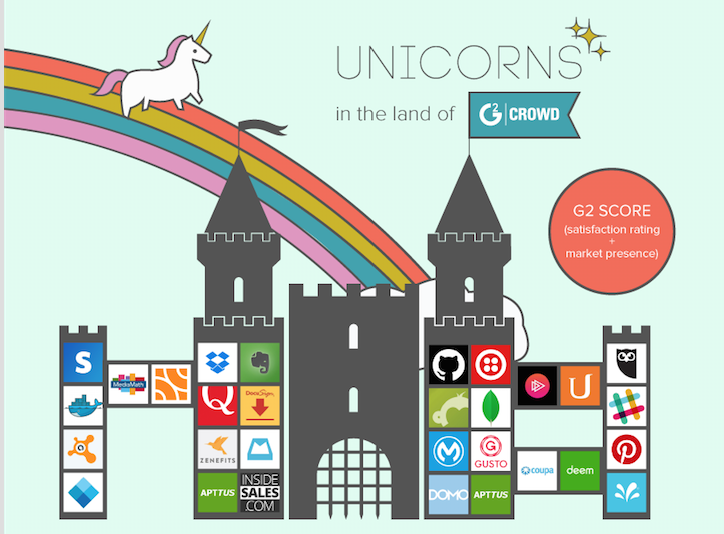 We took a look at how the unicorns rank in the land of G2 Crowd based on their G2 Crowd Score (a combination of user satisfaction ratings and market presence). 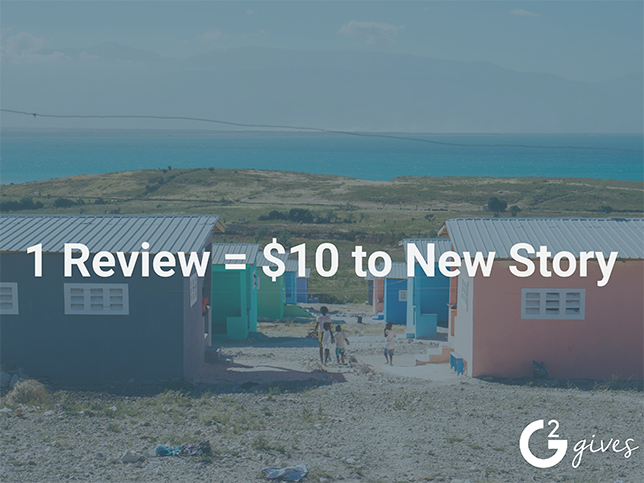 Only unicorns offering B2B software products, with 10 or more reviews on G2 Crowd are represented. In the case of companies with multiple products such as Coupa and Mulesoft, we included the highest scoring product.